I love cloth diapers. All kinds. 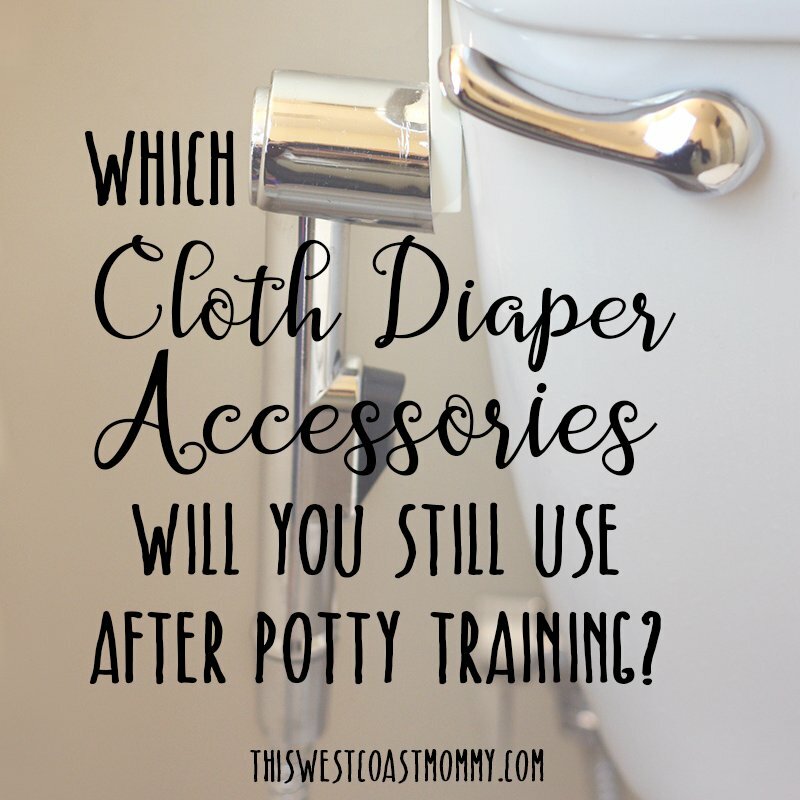 Usually, I prefer pocket diapers for their convenience and versatility, but with both my babies I rocked prefold diapers and covers their first few months. Most of my pocket diapers are one size, and let’s face it, they don’t usually fit that well on small babies. At least, not without weird bits sticking out and frequent leaks. I like prefold diapers for how versatile they are, how easy it is to get a custom fit with them, and how easy they are to wash up and dry. Because they’re made from natural fibers, they’re great for sensitive skin and allow more airflow to baby’s bum. Both my babies got yeast rashes their first couple of months, and we often used prefolds without a cover around the house to allow more airflow down there. I know prefolds can seem a bit intimidating to some, so I wanted to share some popular ways to fold a prefold and my take on their best uses. >> Scroll down to the end of this post for a pinnable image with all 6 diagrams in one for your reference. Prefold diapers are the next evolution of the old school big square of cotton fabric (called a flat diaper). Someone realized one day that a flat diaper could be prefolded and sewn together as a shortcut to the all the origami folding needed with flats. Prefold diapers are made from multiple layers of cotton (occasionally hemp or bamboo) sewn so that there are three sections lengthwise, with the thickest section in the middle. Prefolds are typically described by the number of layers in each section. So a 4x8x4 prefold has 4 layers of cotton on each side and 8 layers in the middle. Like all natural fiber diapers, prefolds need to be washed and dried 3-5 times to strip out the natural oils that inhibit absorption. It takes several more laundry cycles after that to reach maximum absorbency and fluffiness. It’s important to note that prefolds require a cover or wrap to make the whole package waterproof. Also called the trifold, the pad fold is the simplest fold. Simply fold your prefold into thirds lengthwise (along the seams) and lay it inside your waterproof cover. No fastener required – the cover keeps it (mostly) in place. These can be prepped ahead of time with a stack of pad folded prefolds in covers. While the easiest fold to do, without a fastener I find the diaper doesn’t stay in place as well as the other folds listed below. And that means more dirty covers, especially when baby starts to move. Another option is to fold it in thirds widthwise (across the seams). 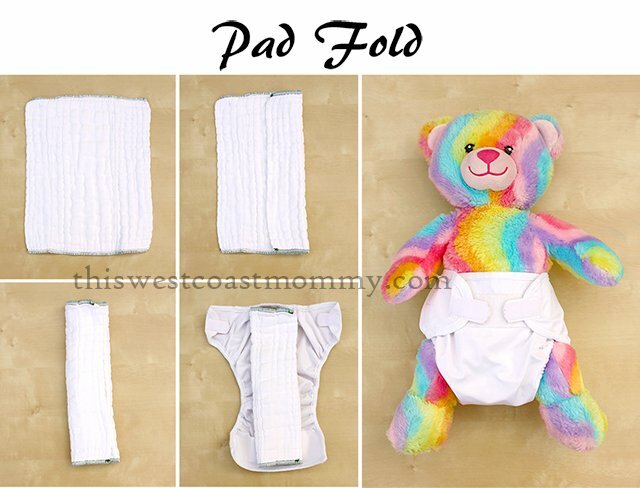 This will give you a shorter but wider pad for a smaller baby, and also puts extra absorbency into the middle of the pad suitable for baby girls. Some wraps/covers have what seems to be a convenient flap of fabric in the front forming a sort of pocket. People often tuck the front end of the pad under there to help keep it in place, but that little flap is actually there to prevent wicking through the sew line. So be aware that tucking the pad in that pocket will increase your likelihood of leaking through the thread. Pro tip: Use pad folded prefolds to stuff pocket diapers in place of or in addition to standard inserts. 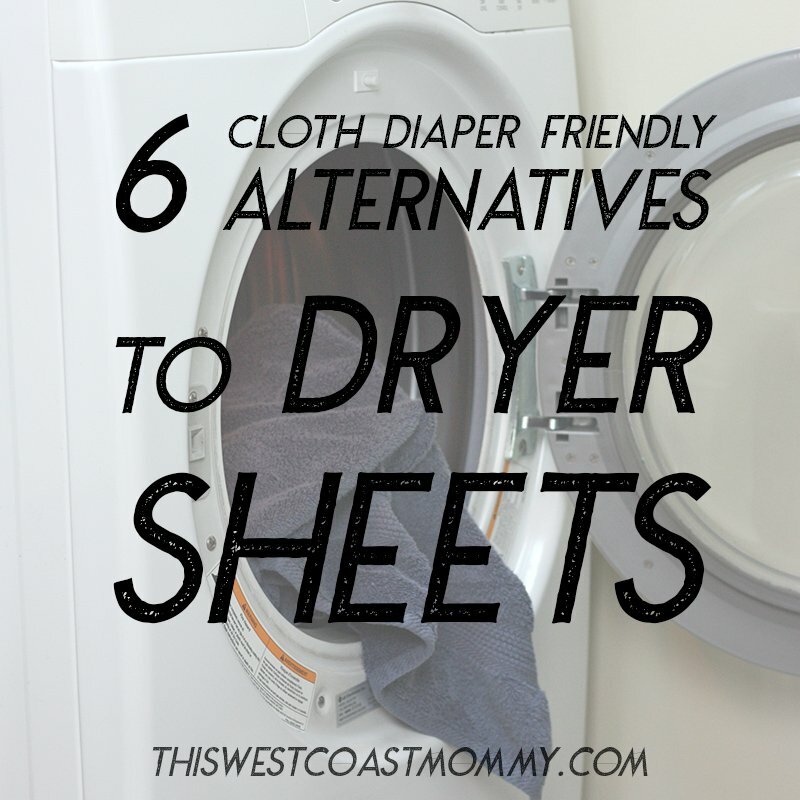 They’re super absorbent and an easy way to extend the usefulness of prefolds once baby is bigger! The angel fold is probably the most common and the simplest, most straightforward fastening fold. Lay the prefold flat and fold the front half into thirds. Leave the back unfolded so the corners form little “angel wings”. Pull the front up, wrap the wings from the back to the front, and pin or use a Snappi to attach the wings to the front of the diaper. This is a variation on the angel fold and useful to size a larger prefold down or to add extra absorbency up front for little boys. Fold the front edge up about one quarter of the way, then fold the front into thirds as if you were doing an angel fold. Some people tuck one of the corners into the other side which helps keep it together, but it’s not absolutely necessary. Pull the front up, wrap the wings from the back to the front, and pin or Snappi the wings to the front of the diaper. The jelly roll was my preferred fold during the first six months of exclusive breastfeeding. I found that rolling the diaper around my baby’s thighs worked best at keeping in runny breastfed poops so I could reuse my covers more often. Lay the prefold flat and roll the edges inwards and on an angle so the front edges are rolled in and the back is still flat. Fold up, pull the back corners around to the front, and pin or Snappi the wings to the front of the diaper. 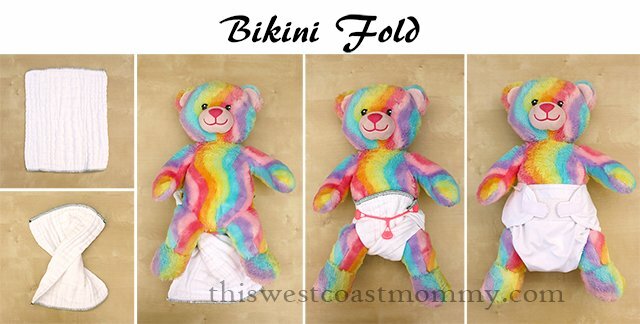 Some people like the bikini fold for girls as it puts more absorption in the middle, but I found it not very practical for baby poop. To do a bikini fold lay the prefold flat then twist it 180 degrees in the middle. Pull the front up and tuck the front corners behind baby. Pull the back corners around to the front and pin or Snappi them to the diaper. I’ve never used the diva fold myself but I thought I’d include it here in the interest of completeness. This is basically a back-to-front angel fold that puts the bulky extra fabric and the fastener in the back. Pro tip: With any of these ways to fold a prefold (with the exception of the pad fold), you can fold the back edge down a couple of inches to shorten a too long prefold and to create a barrier for up the back blowouts. Are you ready to try prefold diapers yet? They’re economical, highly absorbent, and easier than you think! If you found this post useful, please share it! 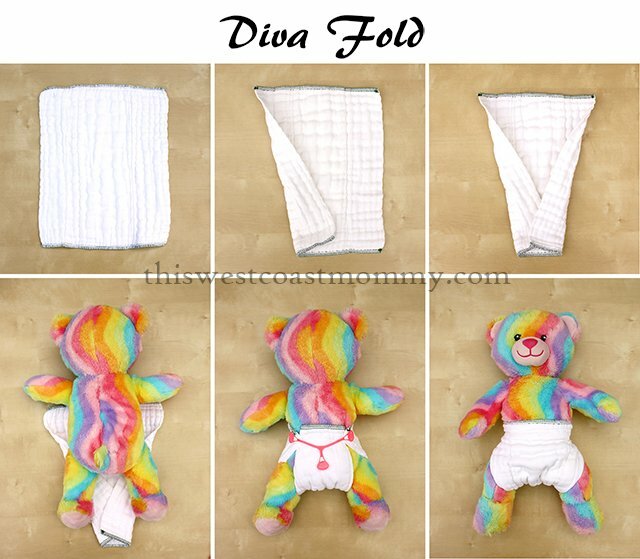 Pin All 6 Diaper Folds! Yes, I think you have to have pictures to make it clear. Glad you found it helpful! MERCI !! I am slowly building my stash, mostly pockets so far but the more I read about prefolds , the more excited I get ! I want something versatile, easy to custmize, easy to dry, etc . My first will be born in a few weeks and I can not WAIT to start my CD adventure. Thank you for the info, it is definitely bookmarked, saved, and ready to go. I am practicing as we speak !! <3 Lots of love from Northern Ontario . You’re welcome, Christine! I hope you find this useful when you have a real live baby to practice on. 🙂 Congratulations and best of luck for a smooth and easy delivery! Hi there! Have you or anyone on here ever used the gerber prefold diapers? I received a bunch of them as a gift and am just starting out cloth diapering. I’m just wondering if there is a trick with them. I just tried them out and it seems like theyre not very absorbent. Any tips, advoce or suggestions would be greatly appreciated! Hi Kelsey, I’m sorry to be the bearer of bad news, but Gerber prefolds are well-known to be not good for anything other than burp cloths, for reasons it sounds like you’ve experienced. The good news is you haven’t wasted much money (prefolds are very cost effective), and you will have much better luck with a different brand. I’ve used my Bummis prefolds for 5 years and they are great quality and super absorbent. Diaper-rite, Geffen Baby, and Green Mountain are all well-regarded as well. I suggest you forget about the Gerber prefolds and try one of these other brands. Thank you foryour reply! I also have a few osocozy prefolds and they are much better. Is it normal for the prefold to be soaked all the way through when you change it? Like every part of the diaper is wet and leaks through the legs a little bit I’ve noticed. If it’s saturated all the way through, that means you should be changing more often. Any diaper can only hold so much liquid, and it will start to leak out the sides when it’s too full. On average, expect to change a baby every 2-3 hours (whether in cloth or disposable diapers). Hemp is a very absorbent material, and some mamas with heavy-wetting babies will wrap the prefold around a hemp insert/booster for some extra absorbency. Seen this site.love it.im baby freddy and im an adult diaper boy..love wearing cloth diapers, i have on 36×36 diapers with toddlers prefolds inside 4-8-4s..love the thickness of them. .been in diapers most of my life and have always worn cloth diapers ,,i live in mich and amvery Happy in my Diapers, love to share my live of diapers with everyone and i act and play like a toddler baby. . I do mostly pockets and have a heavy wetter so I started buying flats and doing the trifold but now I want to try some of these different prefolds and see if we can get even less leaks! 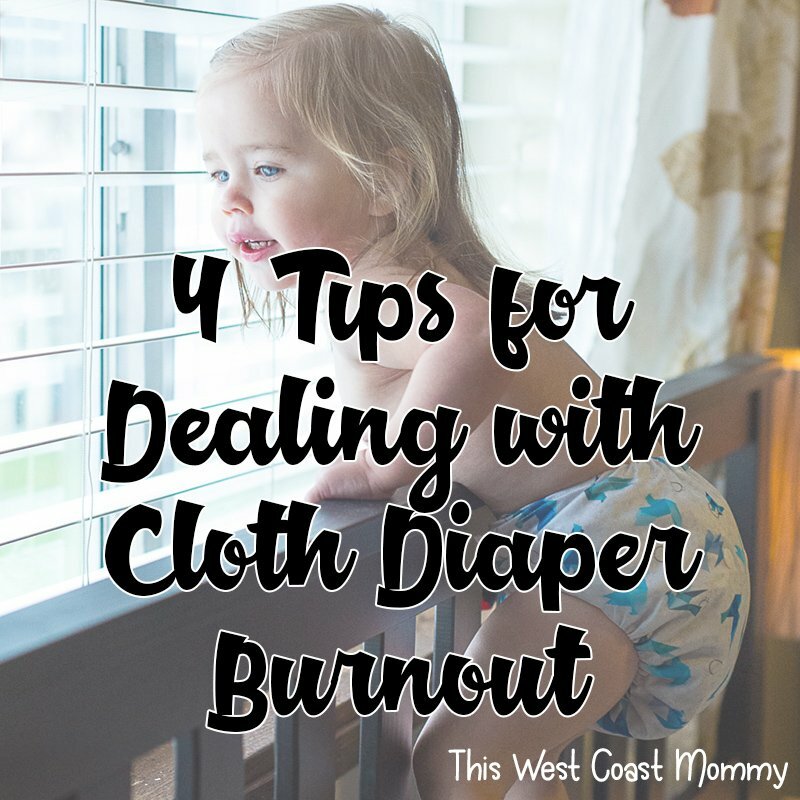 when i had my son – 18 months ago – when he iwas a newborn i was so stressed out being a first time mom, and cloth diapering AND trying to figure out good potty solutions. i thought i had to use prefolds with a newborn and i gave up after some time b/c i didnt know where to look anymore. 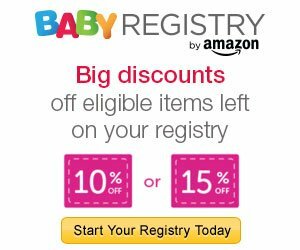 this is good info for next baby so i know that there are good options out there ………. thanks!!!!! I really like using the bikini fold. Unlike you, I haven’t had many accidents with baby poo, though now my baby is using elimination communication and rarely poos in her diapers anymore. Even with my first child this was our exclusive fold most of her diapering days. Thanks for the clear-cut tutorials on how to conquer the folds. 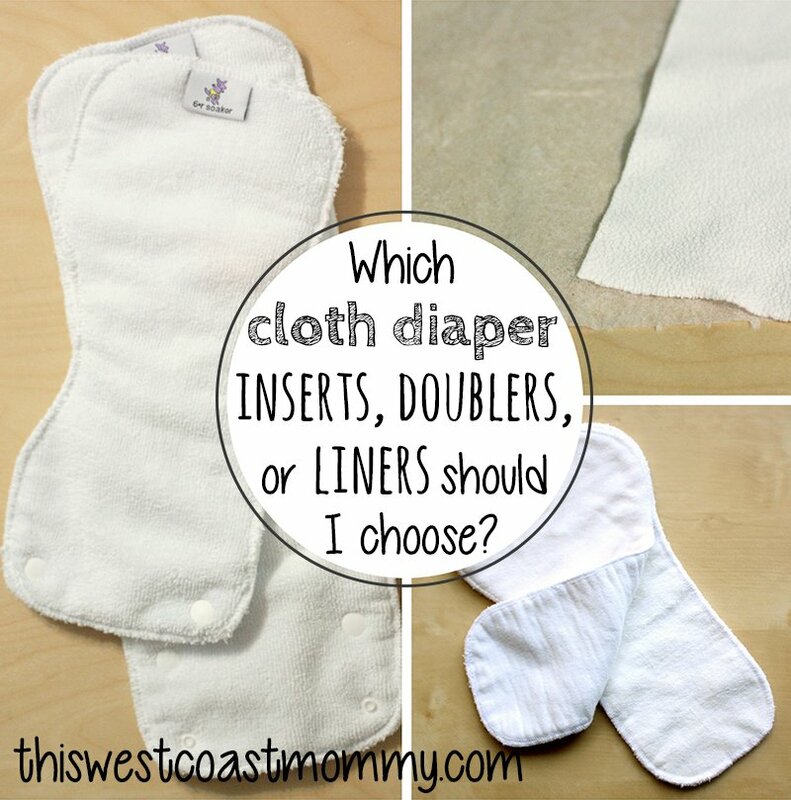 I know it can be very confusing for new cloth diapering parents. Just came across this and very helpful! We’re going to be using prefolds will definitely be trying that jelly roll. Great information for new users of cloth diaper inserts. Really appreciate the photos of all the possibilities along with the pros & cons of each. My grandson is just 3 weeks old and all of this information is a big help as we are figuring out the best method to keep messes to a minimum. Thanks!! Thank you for this, I had the angel fold but that was it. I was looking for more options. This is great! I know you wrote this post a long time ago, but thank you so much for doing so! 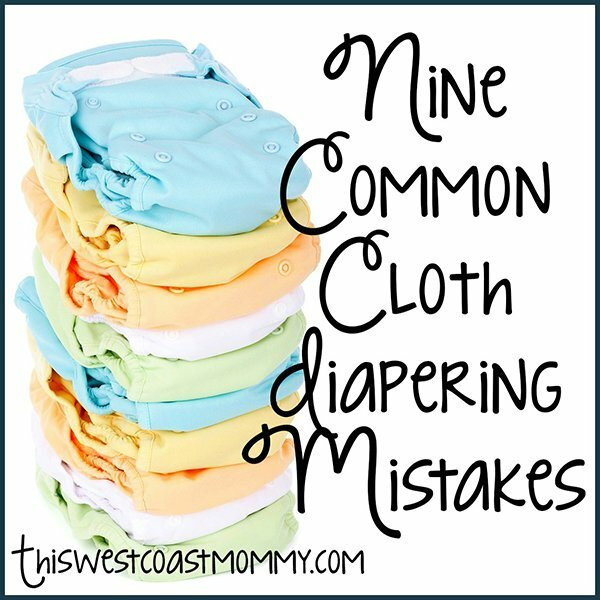 It helped us immensely as we researched cloth diapering and using prefolds for our DD. The bikini fold has actually been our go-to fold and has been bulletproof even for poos! However, as our DD outgrows a prefold, the Angel fold allows to get a few more weeks of use! On a side note, we’ve since started a parenting blog of our own and wanted to get permission to link to and/or use the images you have on this post. Of course, you’ll be credited for everything. Thanks either way! Glad you found this useful, and congrats on your blog! 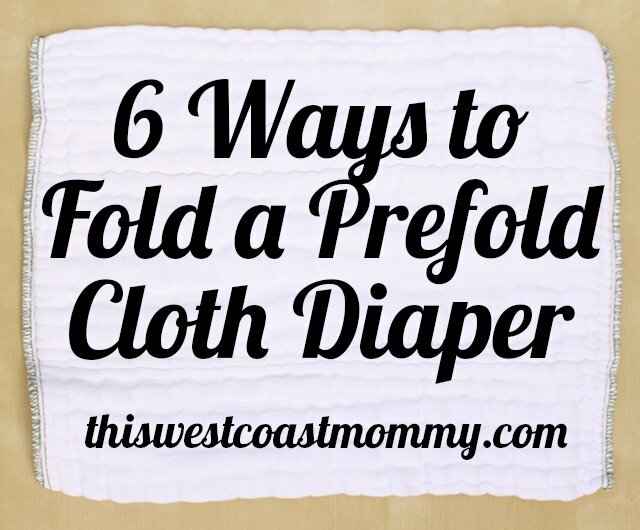 You’re free to link to my post, and you may use the title picture (the one that says 6 Ways to Fold a Prefold Diaper), but please don’t use any of the actual tutorial pictures. Thanks for asking! Thanks so much! We’ll do that! Wow! 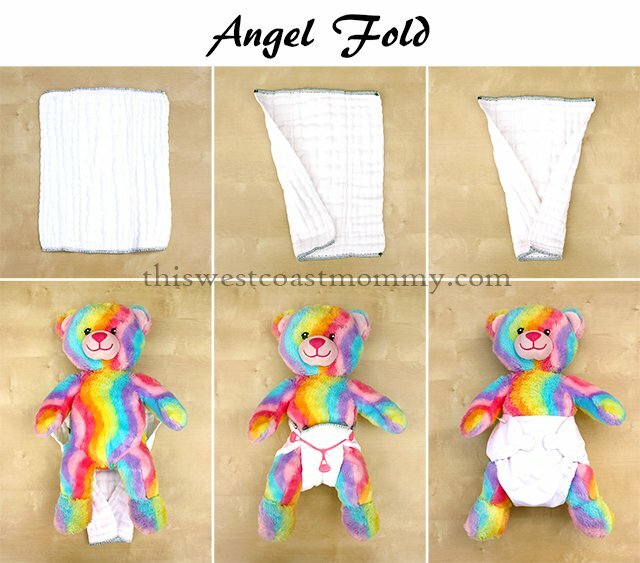 I never knew there were so many great ways to fold cloth diapers.I will be bookmarking this for future referenc.I like the Pad fold and the Angel fold and will try them first. Thanks for the information! I can fold the regular cloth diapers but the pre-folded seems to be the in thing. I should have searched how to use them. I just started sewing baby fabric on them for burp cloths to match quilts I was making. not sure if i missed it, but what’s your favorite brand of prefolds? I bought the Gerber ones on clearance at Walmart because i heard they were great for burp cloths… but as I intend to try CDing, i want to try a few different types and styles, so I’m curious where to begin with shopping for prefolds – i do have some diaper covers already because i was also interested in the hybrid method. Hi Sara, I’m sorry I missed your question until just now. 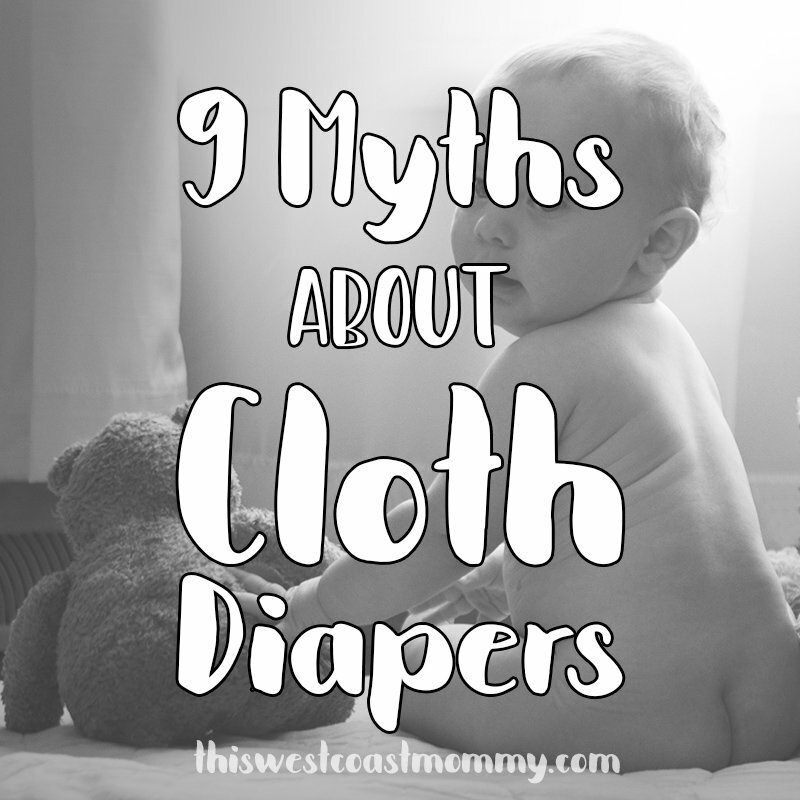 Most of my prefolds were Bummis (infant size), and they lasted through 2 babies and more than 5 years. They’re great quality and last forever! 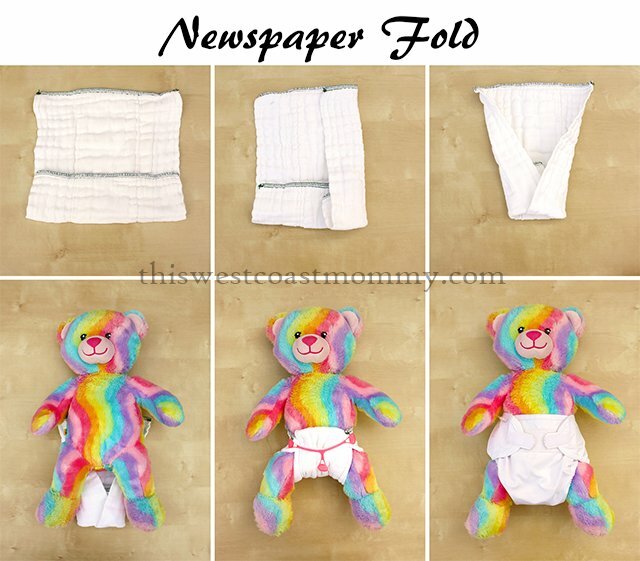 i’ve never done any fold, just trifolded the prefold and put it in the diaper. i’m printing this, it will come in handy i’m sure. We have a newly adopted 14 year old daughter and we are using regular cloth diapers and rubberpants on her 24/7.Her diapers are the Gerber flat cloth ones that come 10 to a package in the 24×27 inch size.I lay them out flat,and then fold the sides in towards the middle and then bring the corners out so the diapers resemble an hour glass.I slide them under her,apply the babypowder,then bring the diapers up and pin the corners with regular diaper pins.I then put her adult size medium rubberpants on over the diapers and then a teen size onesie and she is good to go.She likes the rubberpants with nursery prints on them,so they are what she mostly wears over her diapers. Hi today’s mothers seem to be very lazy in wanting to wash nappies. 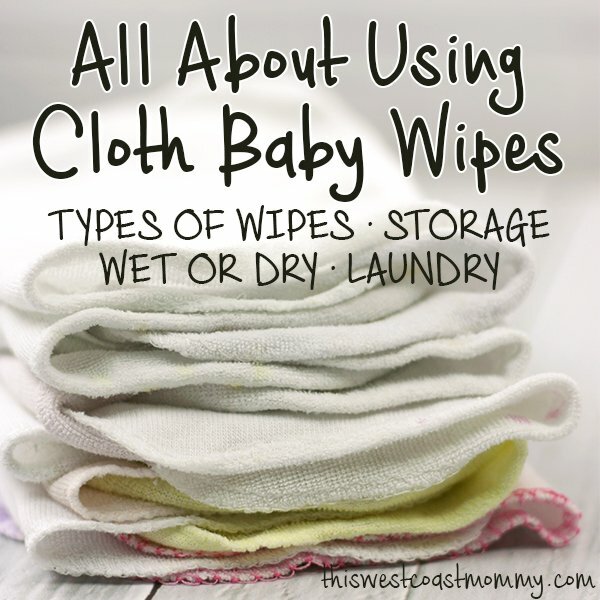 I only used toweling and nappy liners when my boys were born. 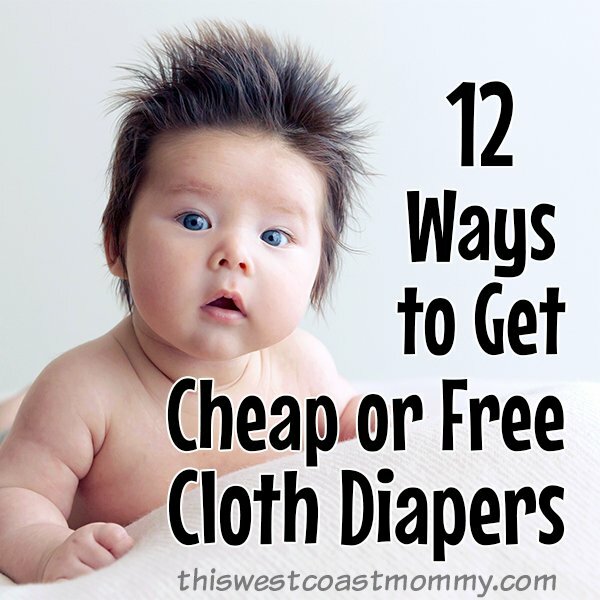 Thanks so much for the info on cloth diapers. This is SO helpful, thank you! Pinning the images, and I really appreciate your take on how each works! Very educational! I have never heard of the newspaper or diva folds! This is great! It’s great to finally know these other options! Thanks! Thank you! 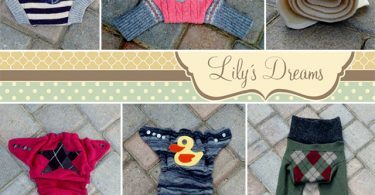 I exclusively used pockets for our first as we didn’t start cloth until she was 4 months. Now that I am due with my second I don’t want to buy a whole newborn stash for the same price, so I am looking into prefolds. These look easy enough to handle and I might even be tempted to try them on my 1 year old if I get some sooner than later! Thank you, I needed this guide! I’m a little intimidated by prefolds; I’ve used only pickets on my son but plan to use prefolds and covers on my baby arriving in July. This is so helpful and I like how you explain why you would use the different ones.